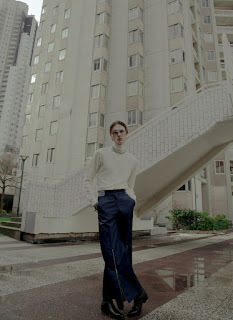 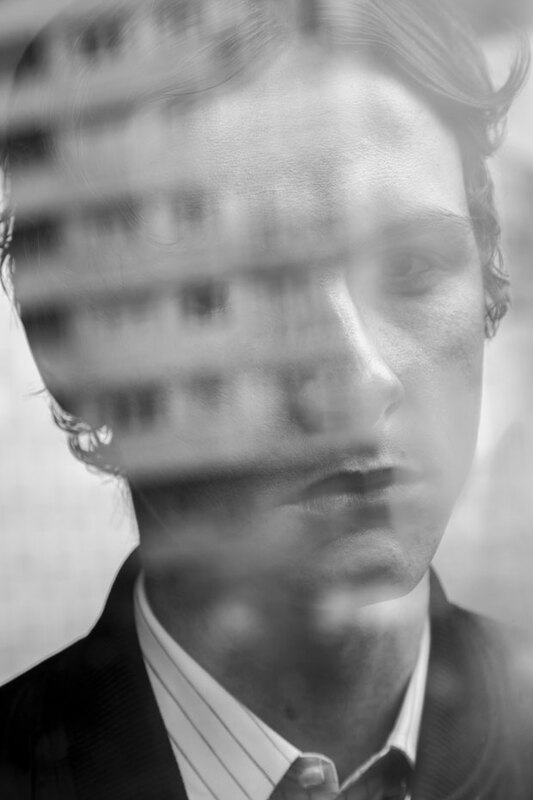 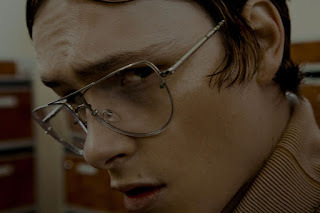 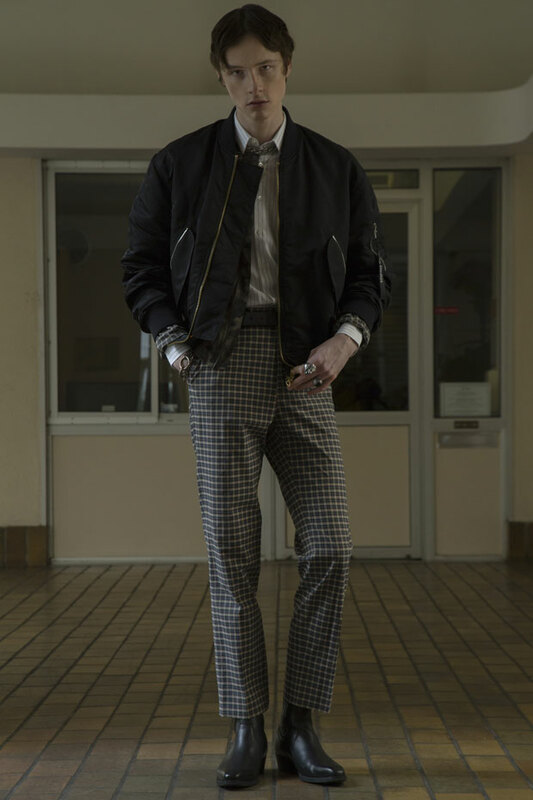 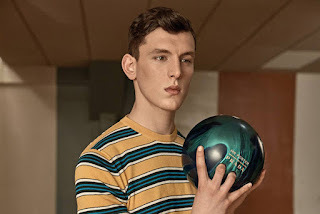 "Fashion photographer Christopher Ferguson at See Management captured Mr Porter x Prada‘s capsule collection A Winning Combination editorial featuring the handsome Luke Farley. 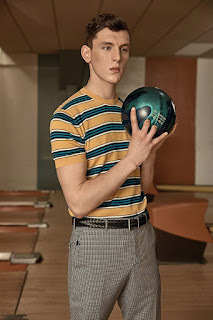 In charge of styling was Eilidh Greig, with grooming from Jessica Ortiz at The Wall Group, and production by Marie Belmoh. 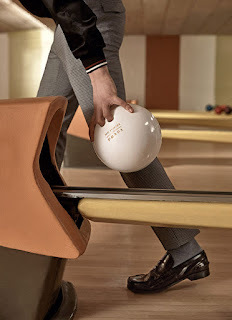 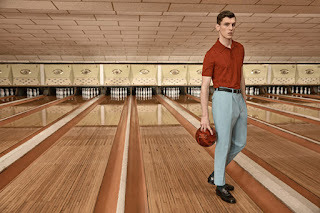 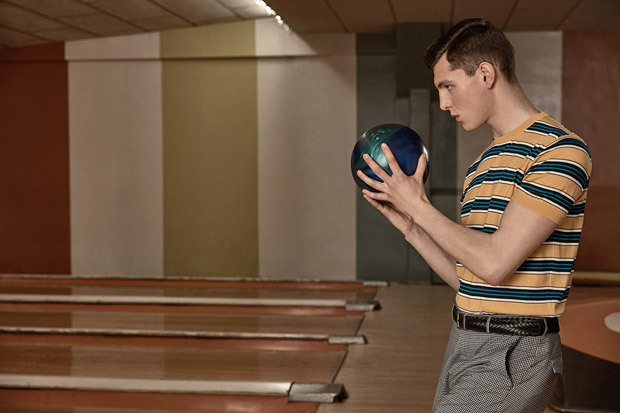 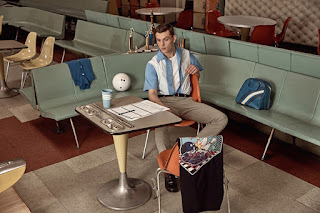 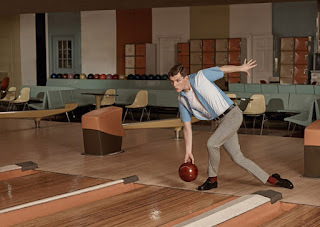 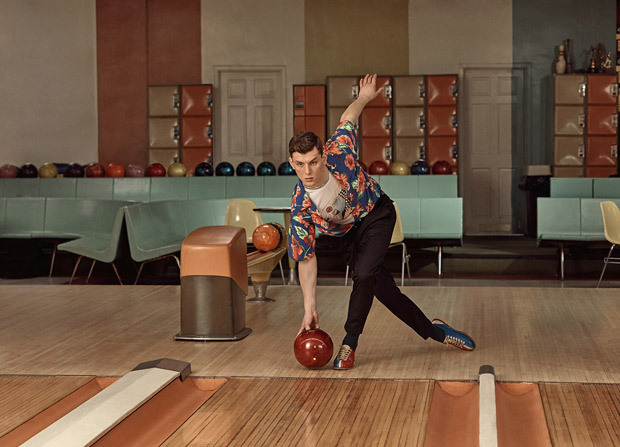 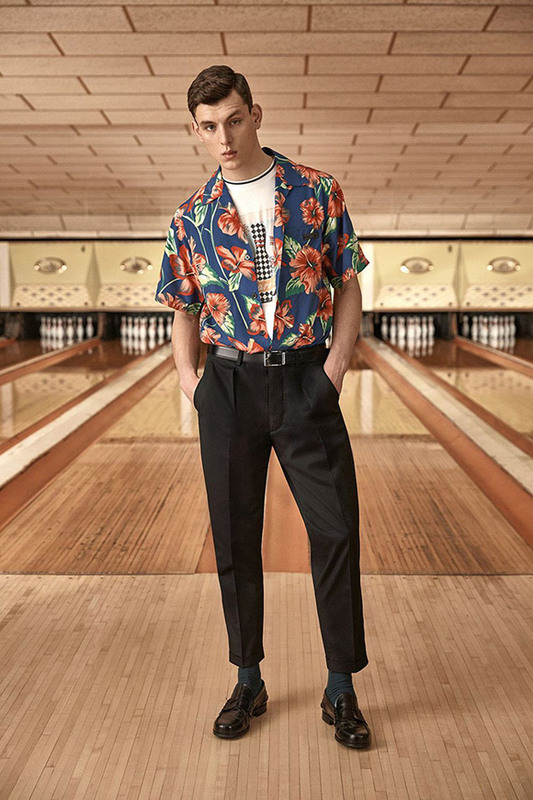 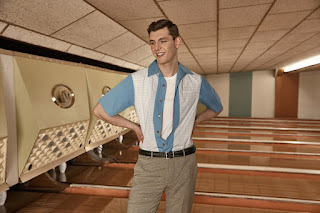 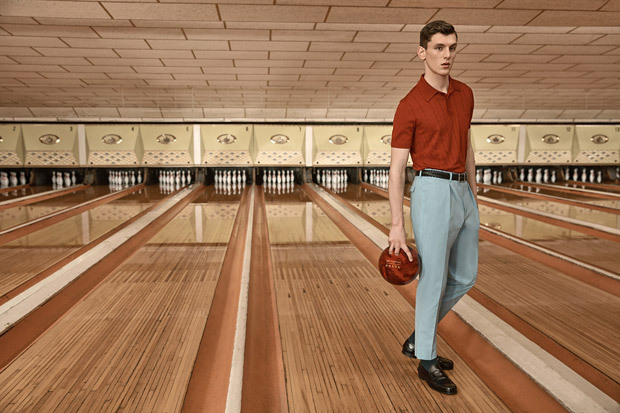 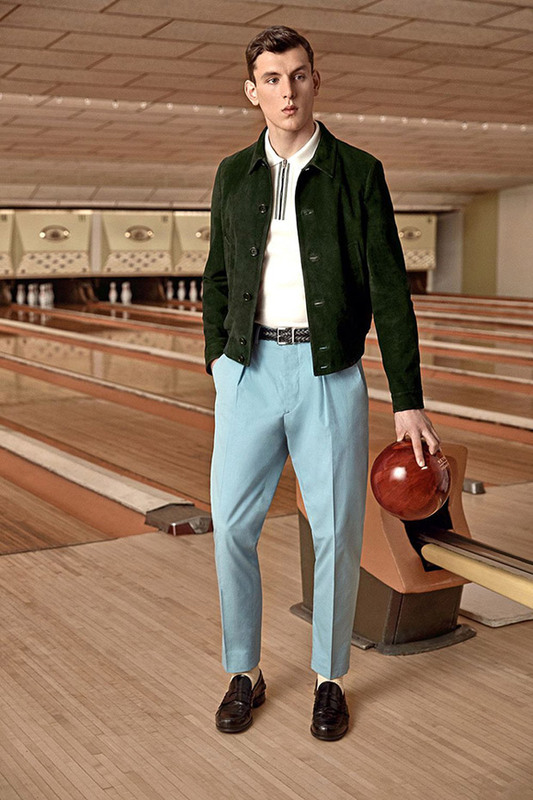 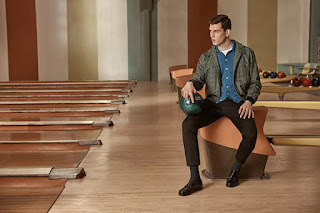 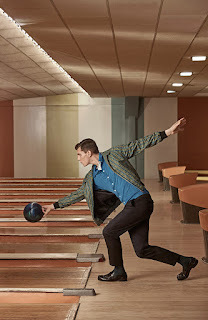 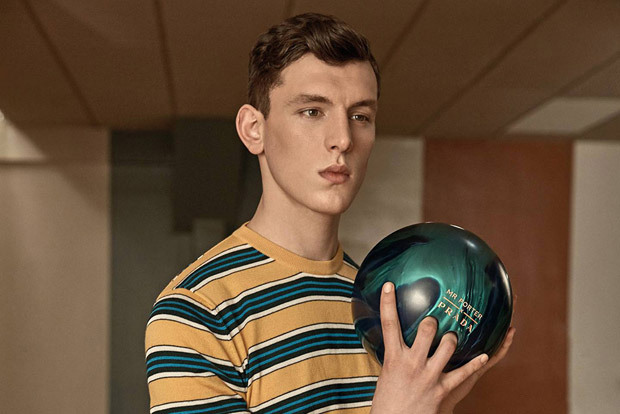 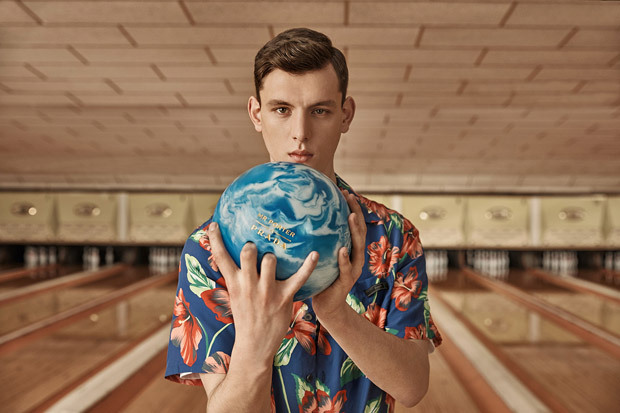 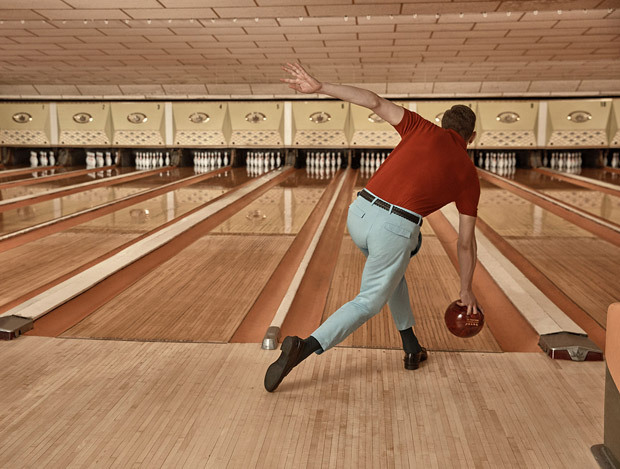 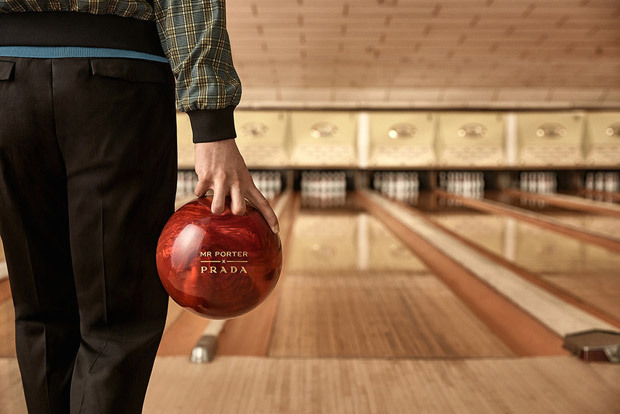 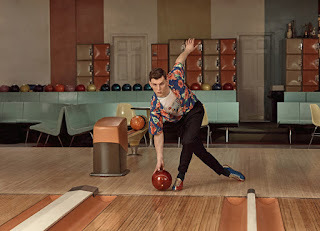 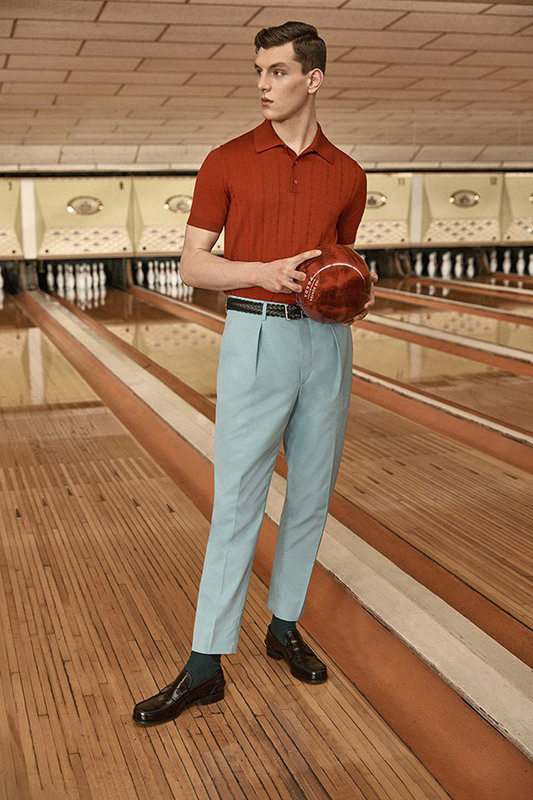 MR PORTER X Prada capsule collection was inspired by bowling, and it features pieces that could be worn in both 1950s and the 1980s, such as graphic striped knitwear, silk-blend T-shirts, checked trousers, snappy Harrington jackets and camp-collar shirts. 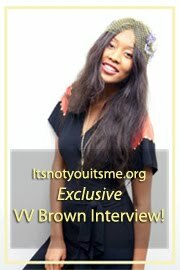 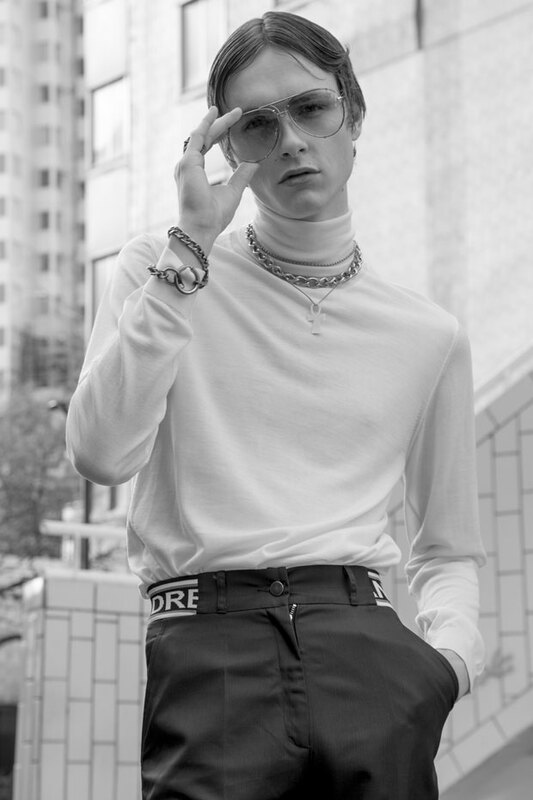 The collection is composed entirely of exclusive pieces. 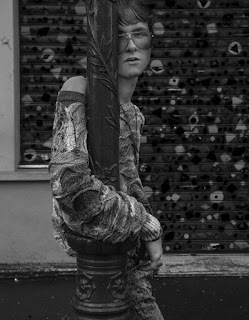 Created by ItsNotYouItsMe at 12:08 AM 1 What Do You Think? 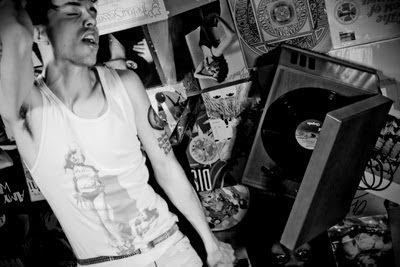 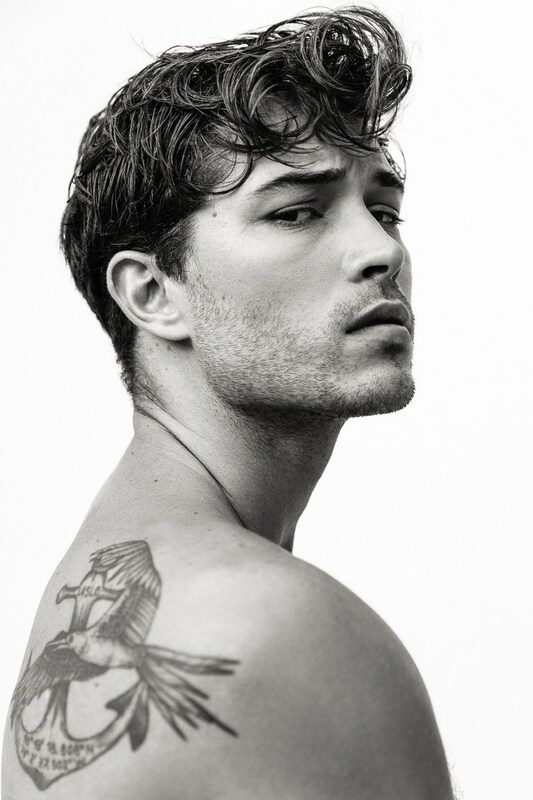 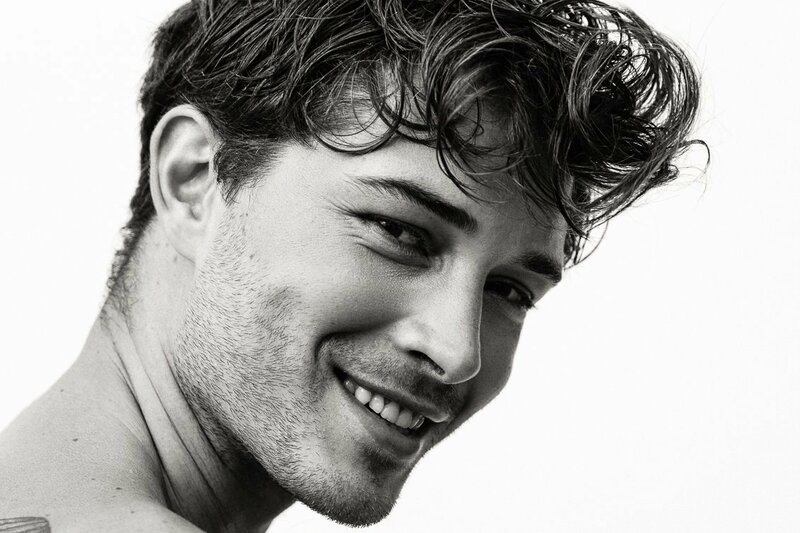 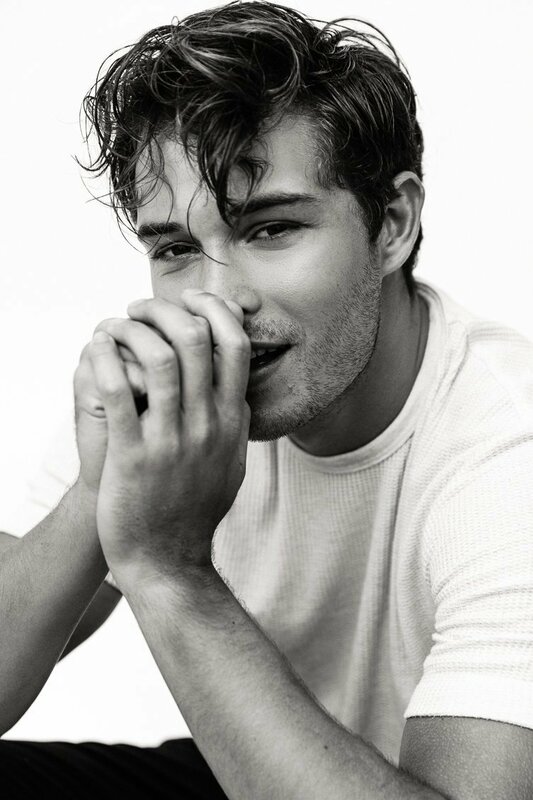 "Fashion photographer Justino Esteves captured the latest MMSCENE STYLE STORIES exclusive session featuring the handsome Maryan at M Management. 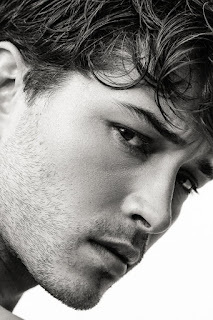 Styling is work of Marvin Latournald, assisted by Melissa Seguy, with grooming from beauty artist Francesco Spadaro.